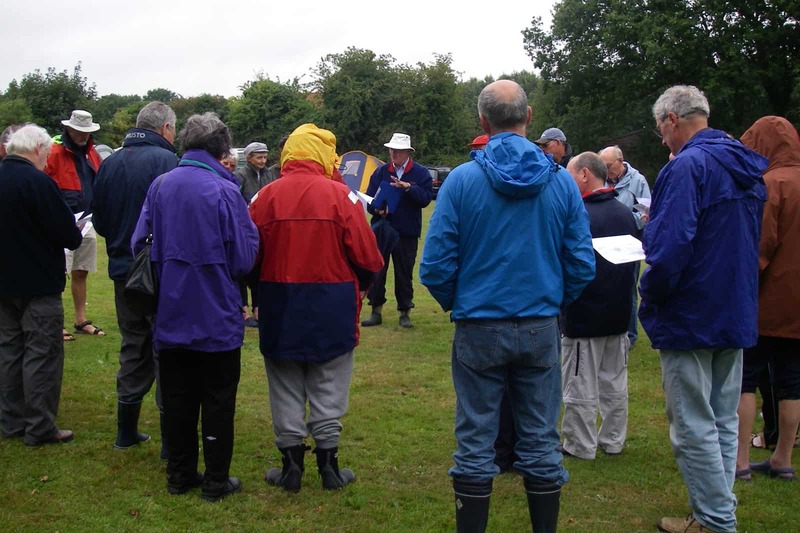 The TOA co-ordinates a number of weekend and day meetings each year for members and their Tideways (including Tideway 10s and Tidesway 14s). Locations are selected for their beautiful sailing waters with facilities for boat launch and recovery and, at weekend meetings, boat storage. Members are free to sail in company, in separate groups or alone. There is often the opportunity for a mid-day picnic or a visit to a waterside inn. 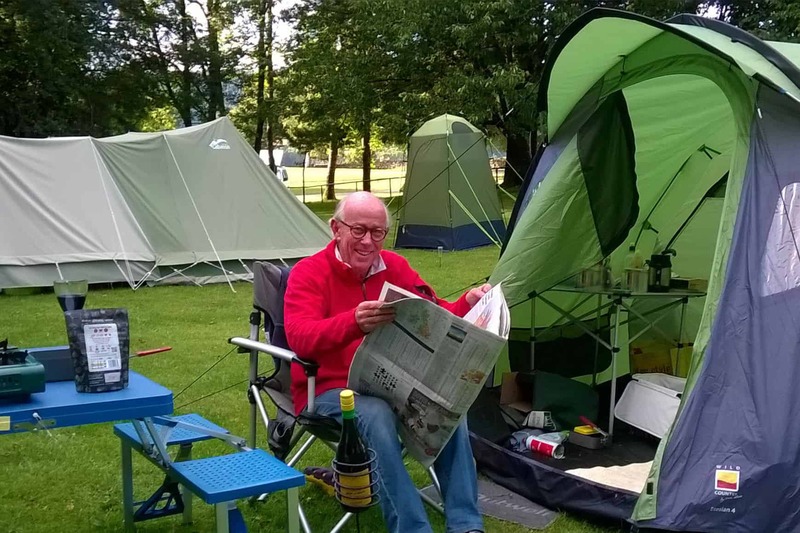 Most members choose to camp which adds to the social side of the meetings and there is usually camping on site, or close by. However, its not necessary to camp, and at each meeting some members will choose to stay in other local accommodation eg B&Bs. 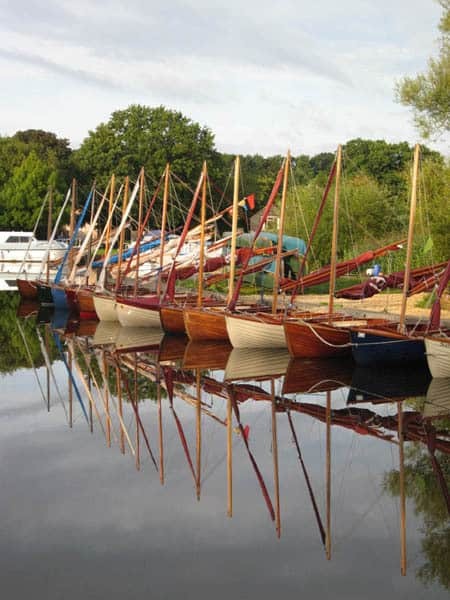 A fleet supper at a sailing club, local restaurant or pub is usually arranged on the Saturday night which gives everyone the opportunity to meet up. The meetings are designed to be informal and participants can sail as much or as little as they wish. As the TOA does not organise sailing, provide tuition or arrange safety cover some experience is advisable. Subject to suitable weather conditions we have many members who have enjoyed their first meeting and sailed with relatively limited prior experience, sometimes principally an RYA level 2 course. In addition an annual race meeting is arranged, usually organised by a sailing club, where double handed crews compete for the Tideway Challenge trophy and single handers for the Rose Bowl. The first under 18 year old helm receives the John White Trophy. This meeting is usually combined with the AGM plus a second day when many members will choose to go for a cruise. Full details of the above meetings are in the Members Section. Subject to suitable access, it may be possible for prospective members to visit us at our meetings, if you are interested please contact the secretary. 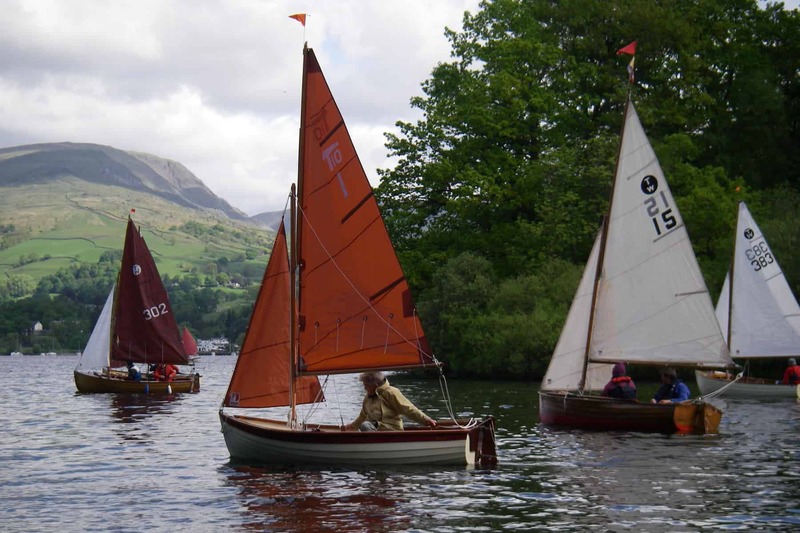 Some members are also planning to take their Tideways to the Gulf of Morbhian traditional martime festival which runs from 27th May to 2nd June 2019.